Choice of 3 nozzles means blow drying can be tailored to hair type. New thermal ionic technology removes frizz and static electricity for more manageable, shiny and better conditioned hair. It is powerful, strong, silent and handy. 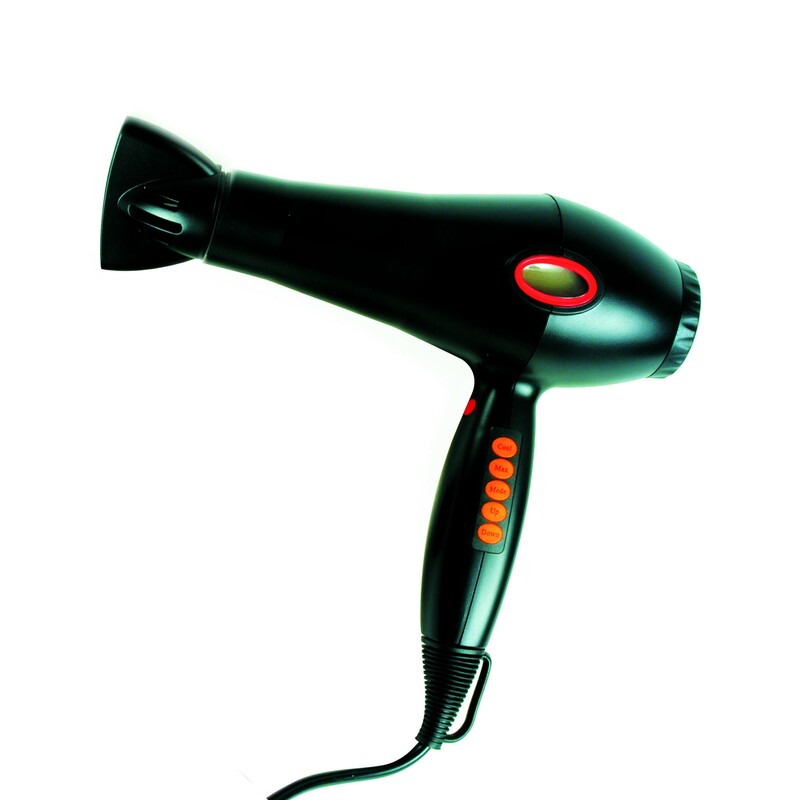 This hair dryer is powerful and has an adjustable temperature gauge. Use it as hot as you want to smooth out any fizziness and use a cold blast to finish your style.